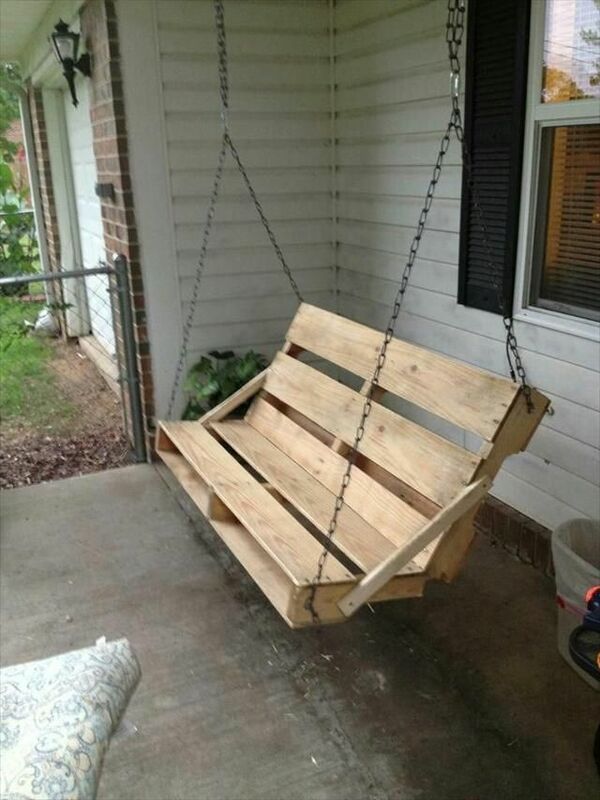 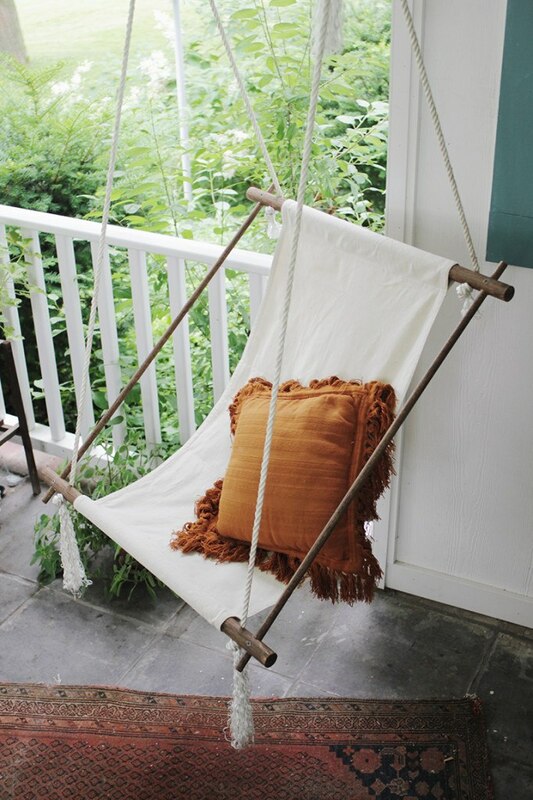 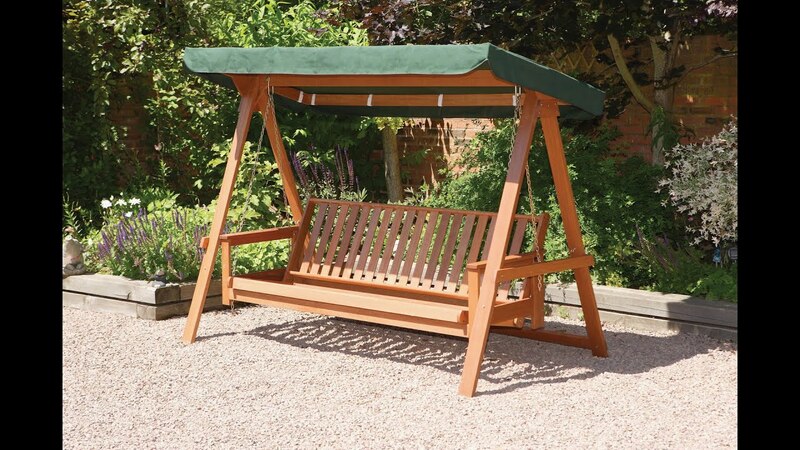 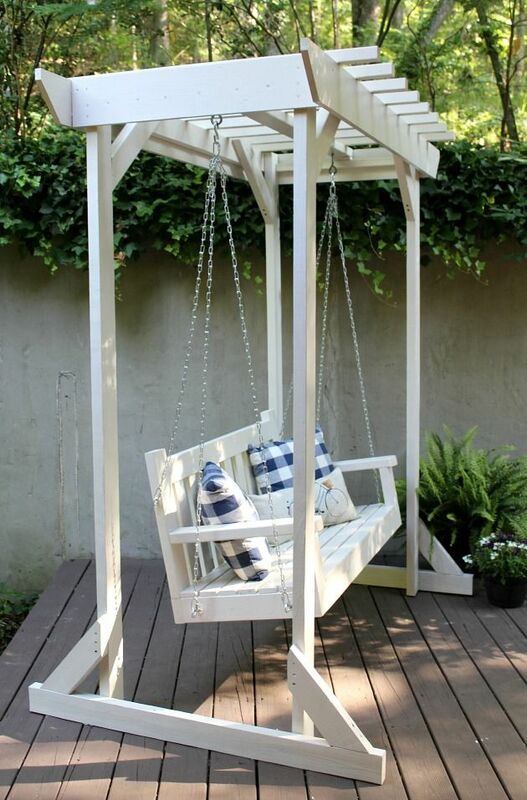 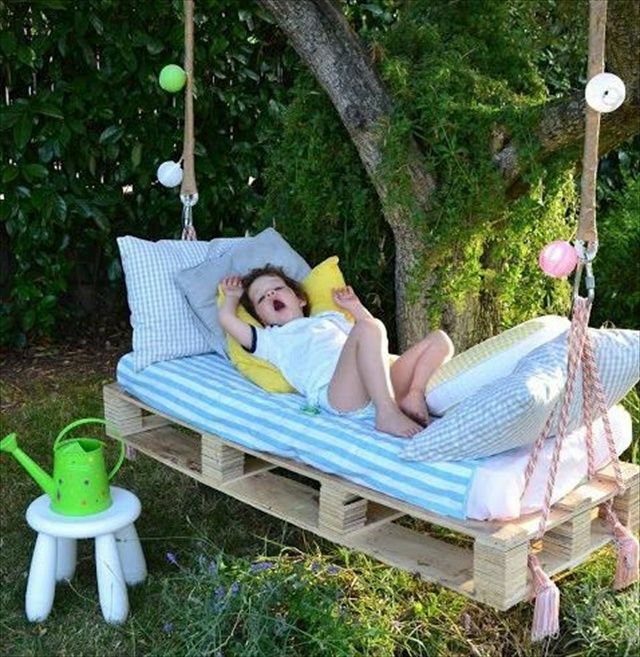 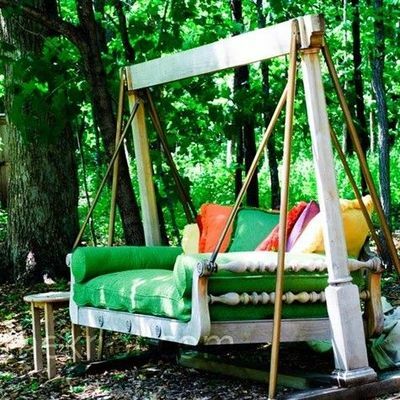 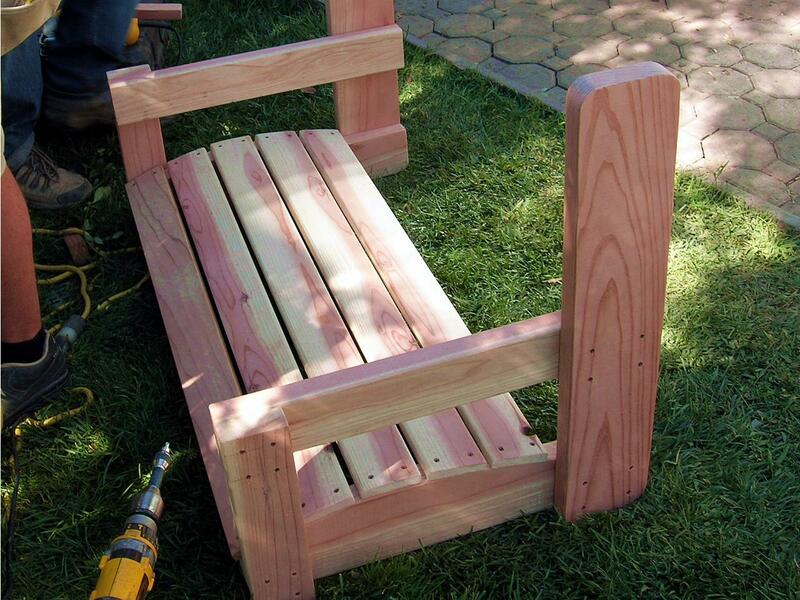 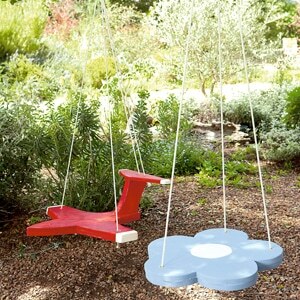 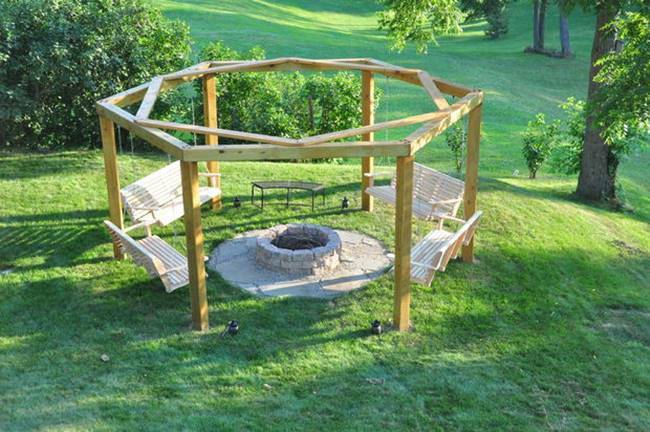 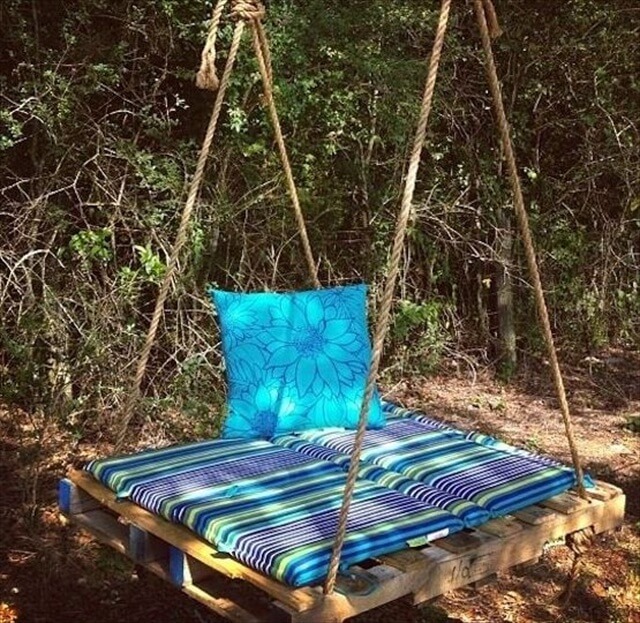 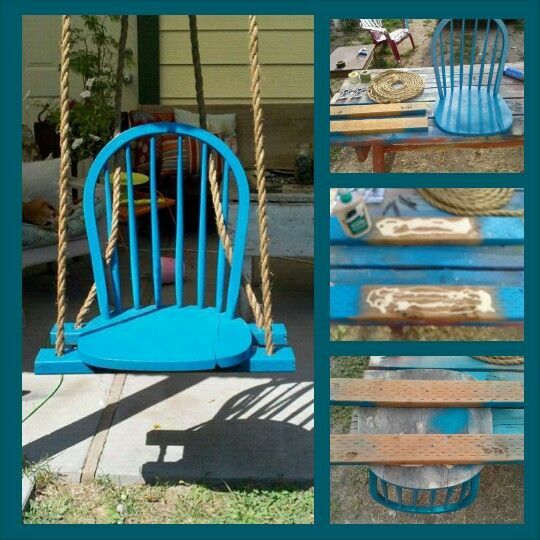 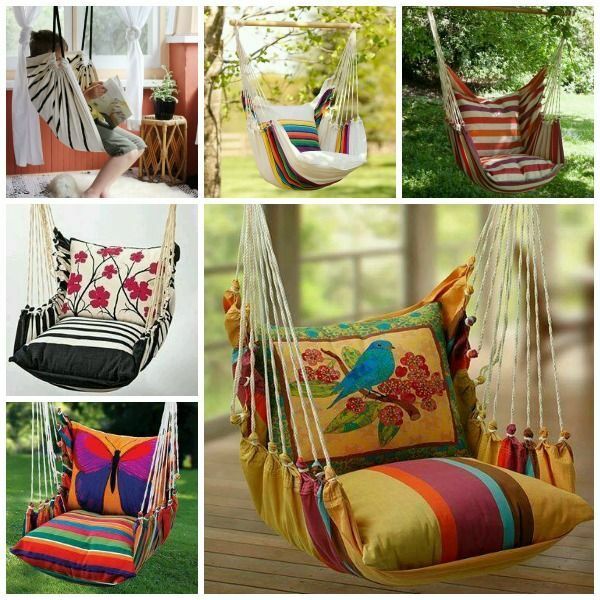 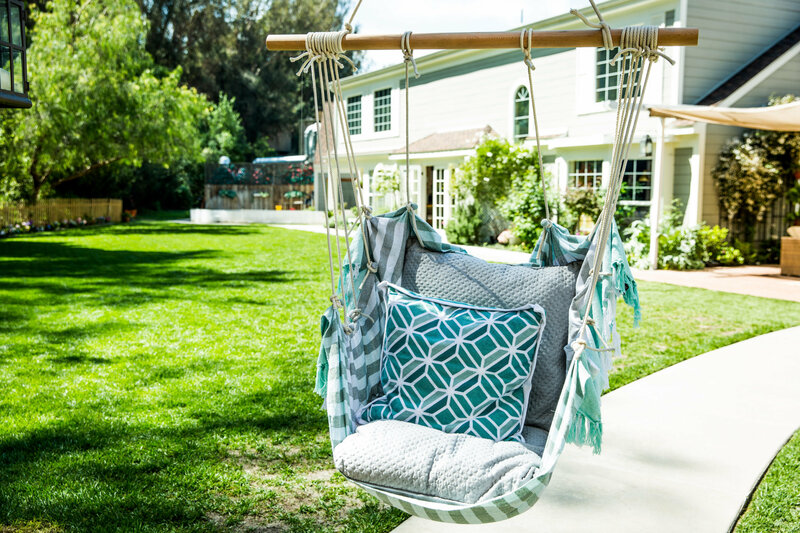 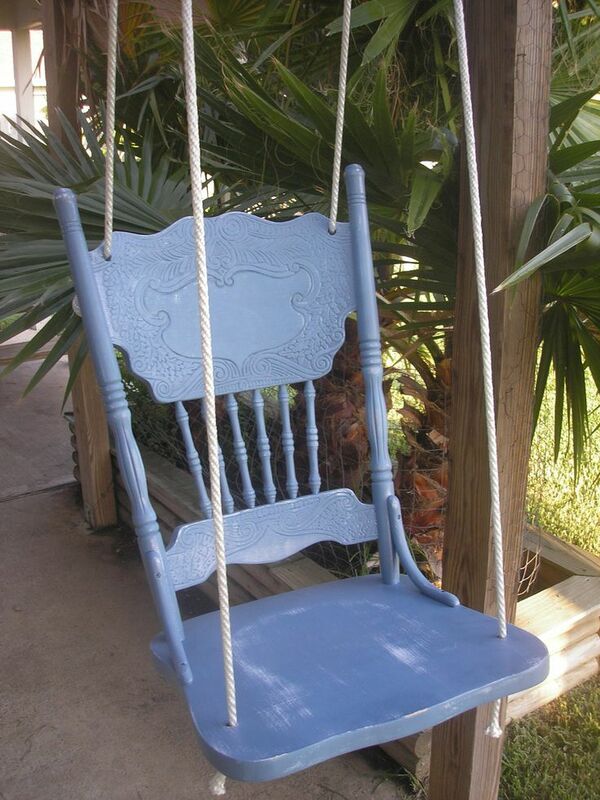 I need a swing like this to refresh my spirit! 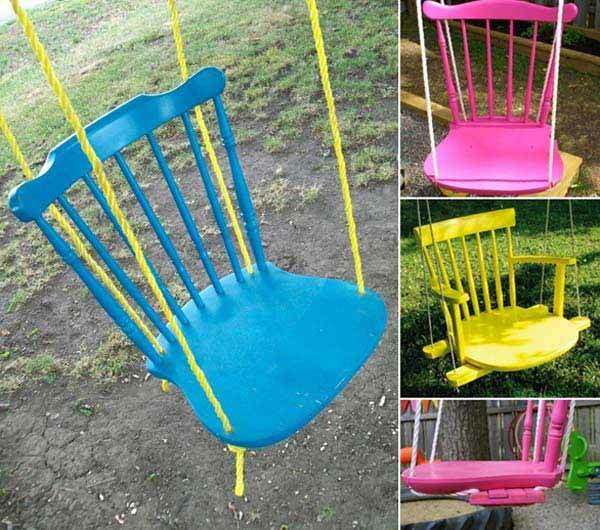 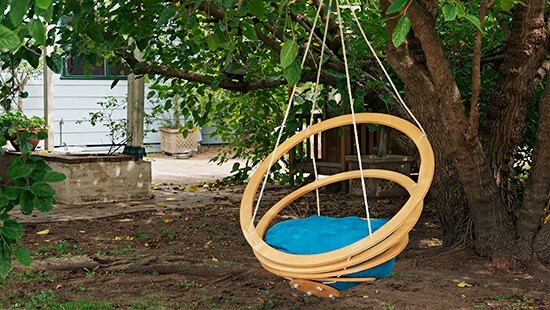 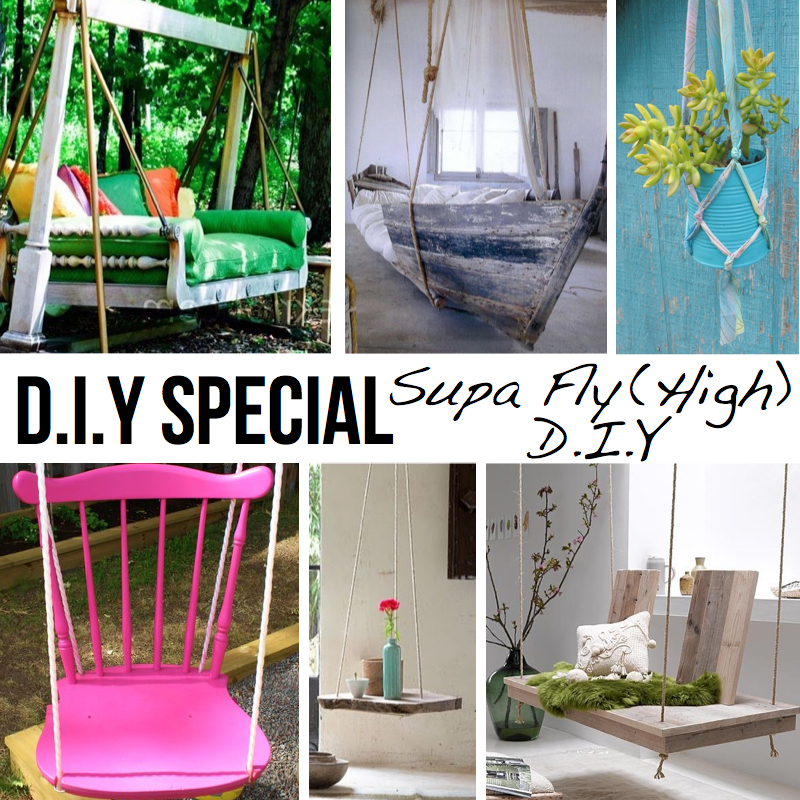 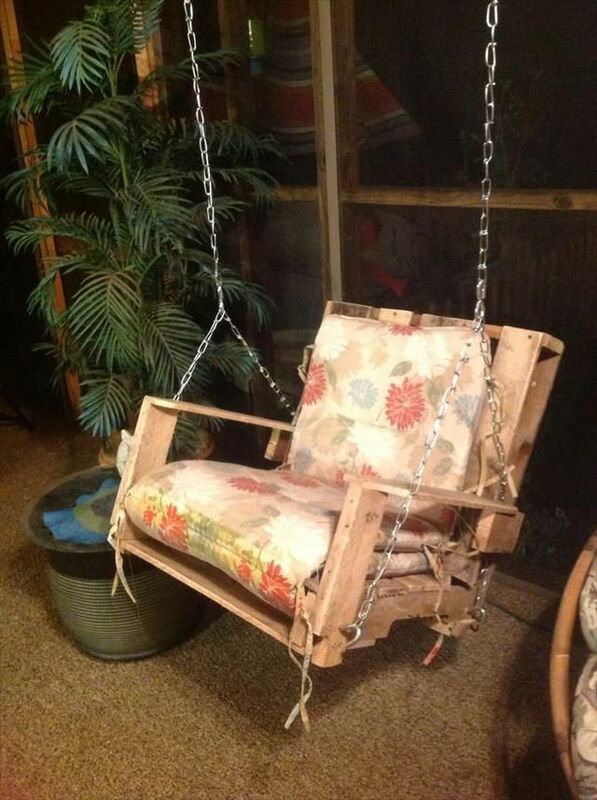 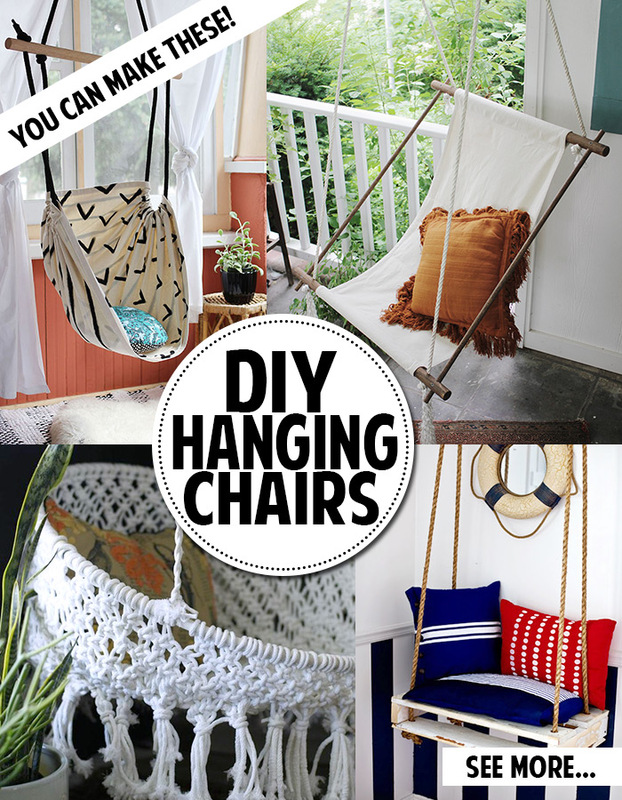 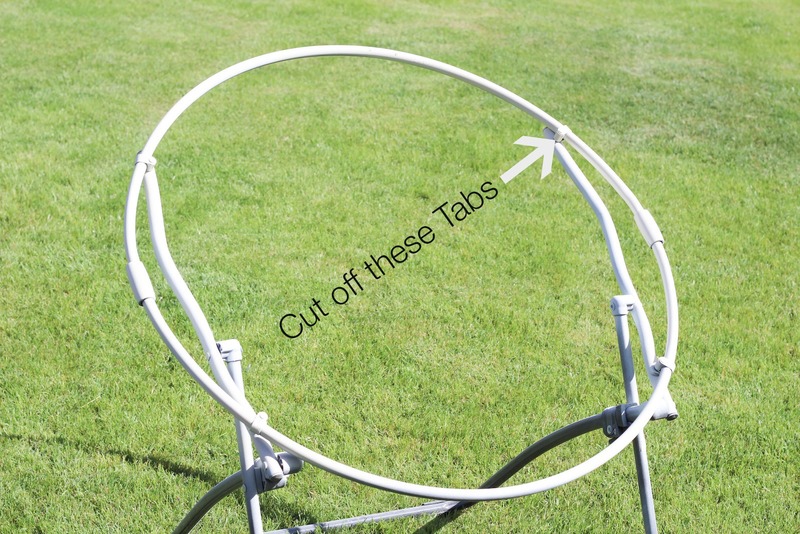 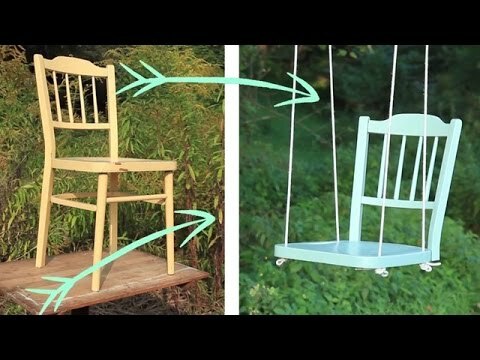 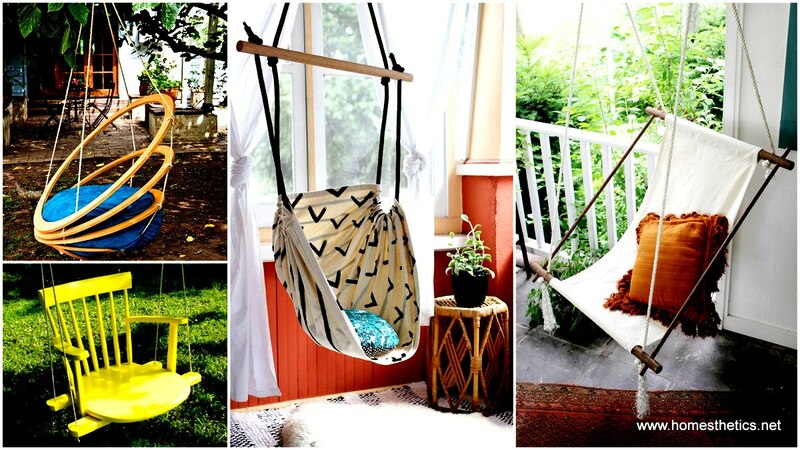 You can make a hanging chair! 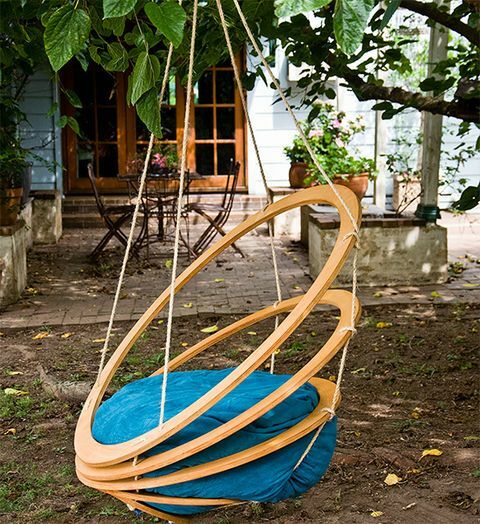 Hanging Lounge Chair: Suddenly weu0027re all about the mini-staycation, but only if this lounge chair is included. 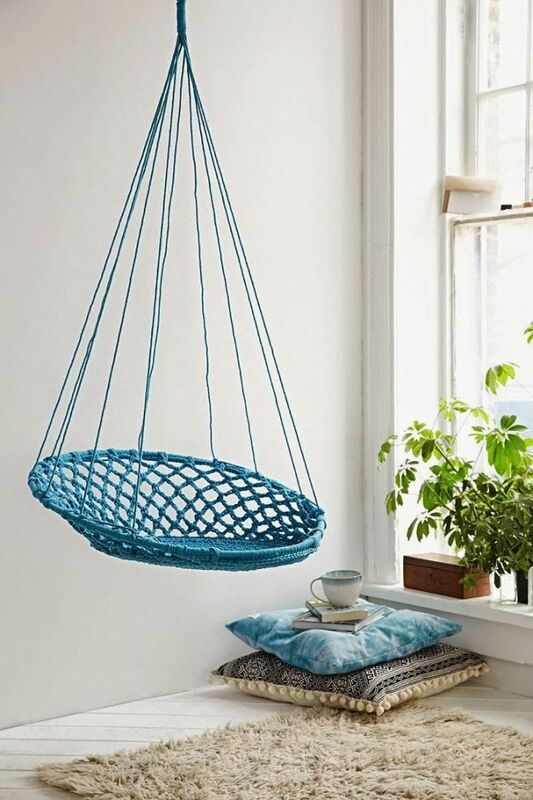 Hang it up and hang out.